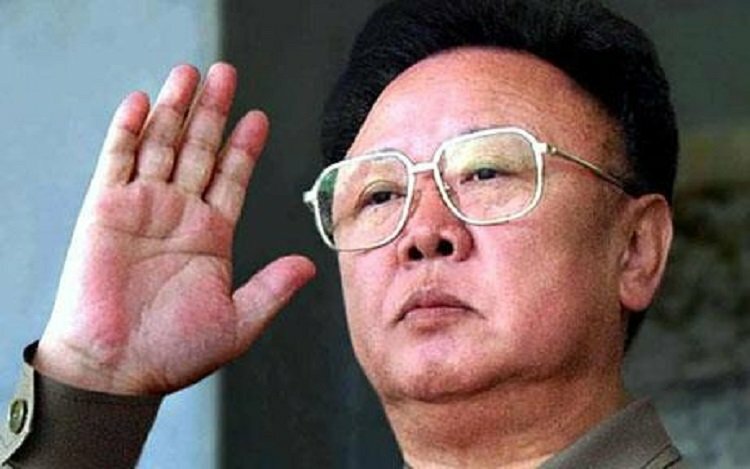 Picking the seven craziest dictators in history is, unfortunately, quite the task. There are so many of them to choose from, and the atrocities they committed should have had them committed to a psych ward. 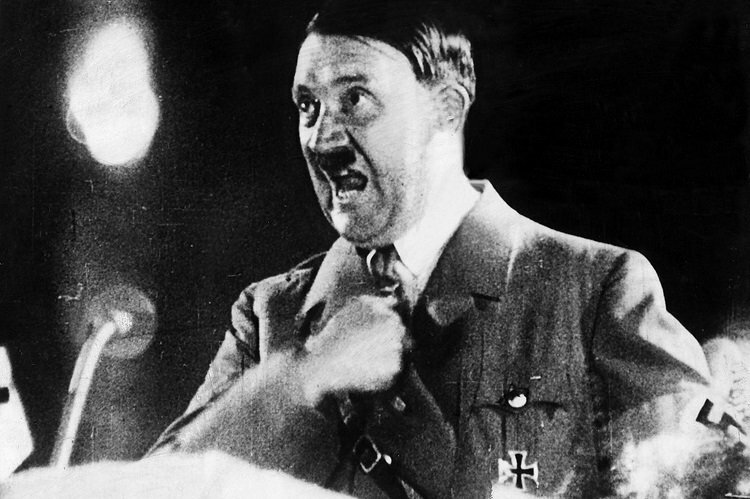 How can one compare Adolf Hitler’s extermination of more than six million people to another despot’s decision to name a country’s capital airport and streets after himself as well as changing the names of the months, including one for his mother? 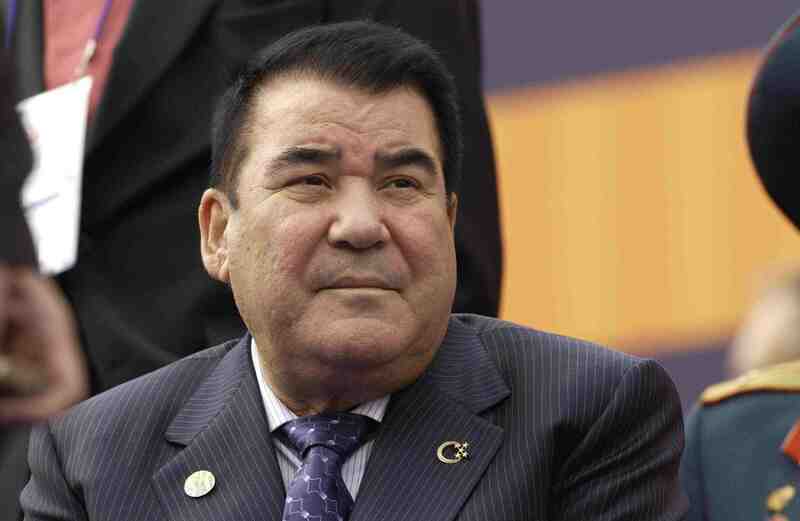 Saparmurat Niyazov of Turkmenistan is often cited as one of the world’s most deranged dictators. 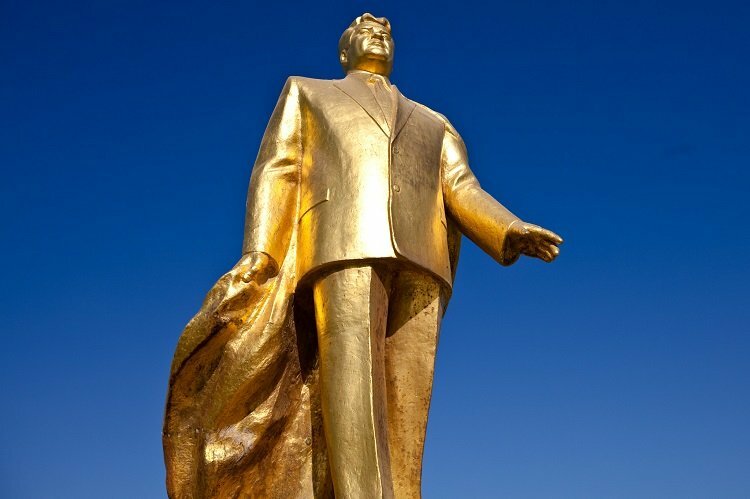 Among his actions after naming himself Turkmenbashi (Leader of All Ethnic Turkmen) and declaring himself president of Turkmenistan for life after the Soviet Union fell apart in 1991, Niyazov set out to create a new image for his country of five million by quite literally making it in his own image. Giving Narcissus a run for his money, Niyazov named landmarks, streets and other public entities after himself—Turkembashi. He also changed the name for the month of April and his country’s word for ‘bread” to “Gurbansoltan edzhe”, in honor of his own staple, his mother. From that point until his death in December 2006, Niyazov ruled with an iron fist, passing a series of bizarre laws onto his hapless public: The Turkmenbashi’s face was legally required to appear on every clock, watch and the leader’s own brand of vodka. The country’s youth were encouraged to chew on bones to preserve their teeth instead of seeking dental treatment. Rural libraries were closed to discourage reading. It was forbidden for young men to grow long hair and beards. Plus, car radios, lip syncing and recorded music were prohibited, among other verboten actions and items. Maybe the most fitting item named in his honor? A meteorite. When a 670-pound meteorite landed in Turkmenistan in 1998, scientists named the thick, destructive mass Turkmenbashi.